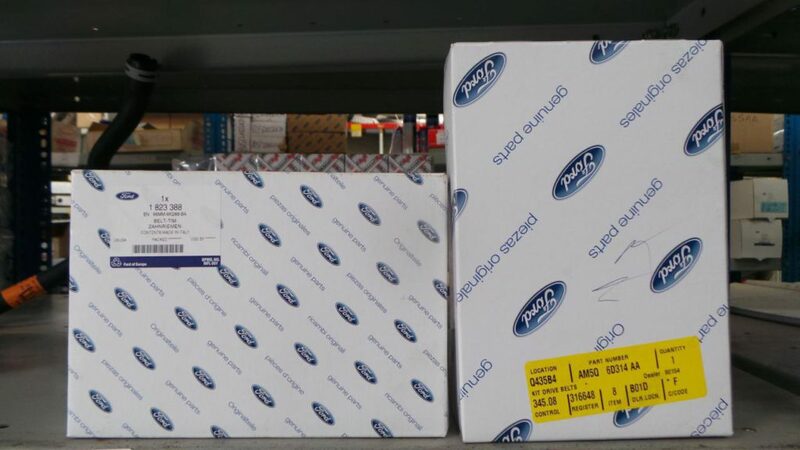 At Kempster Ford Umhlanga, we know that our customers demand the highest quality parts and accessories, and that’s why we provide FORD genuine parts to our customers. 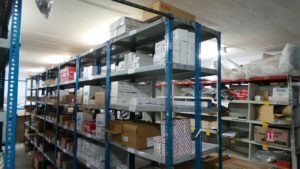 Our Vehicle parts are perfectly matched to your vehicle because they are designed at exactly the same time as your vehicle was. 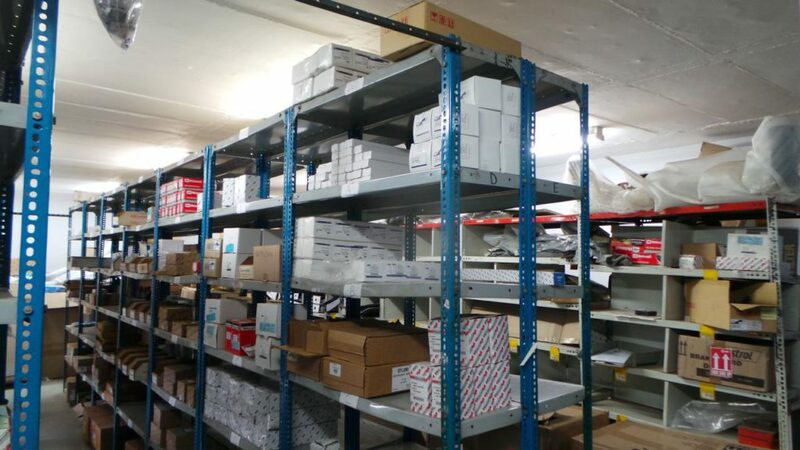 Our highly trained personnel are always here to ensure that you get the right parts or accessories when you need them. 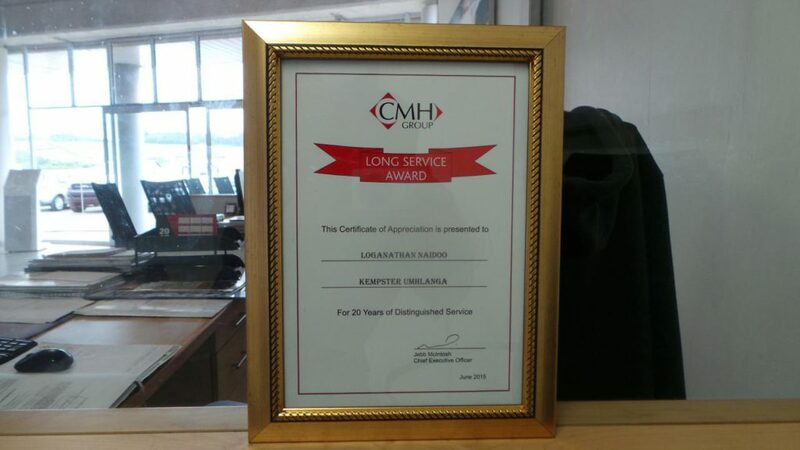 Whether you have a mechanical breakdown or need to replace a part, we at CMH Kempster Ford Umhlanga we are always there to assist you. 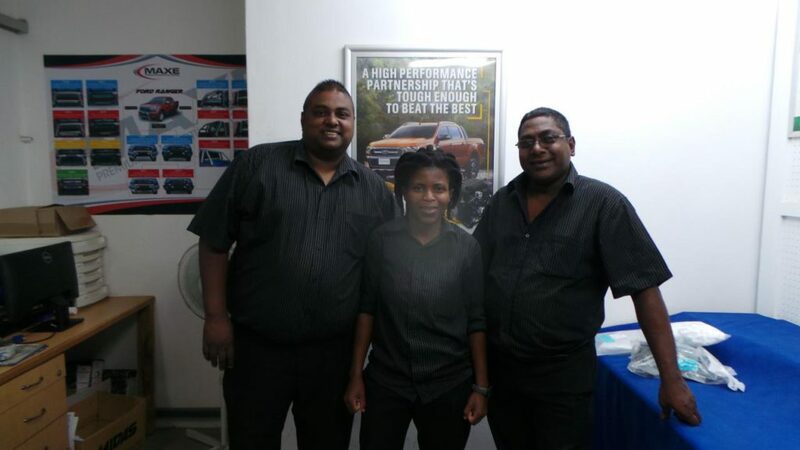 Meet the Guys behind our very successful Parts department. They have every part you need for your Ford. 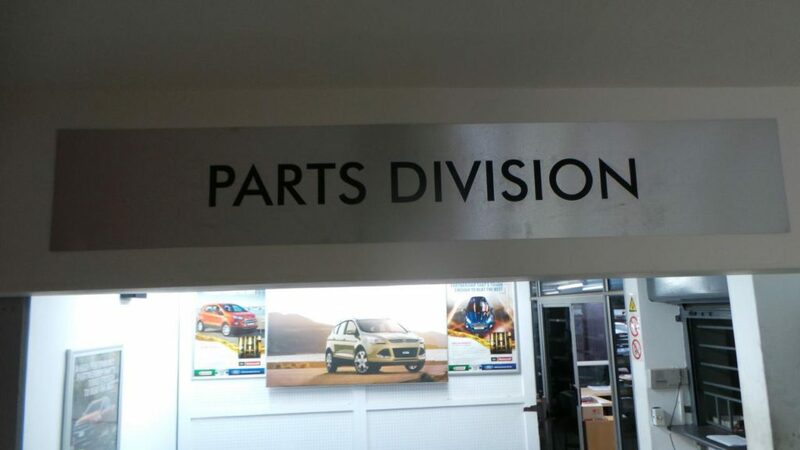 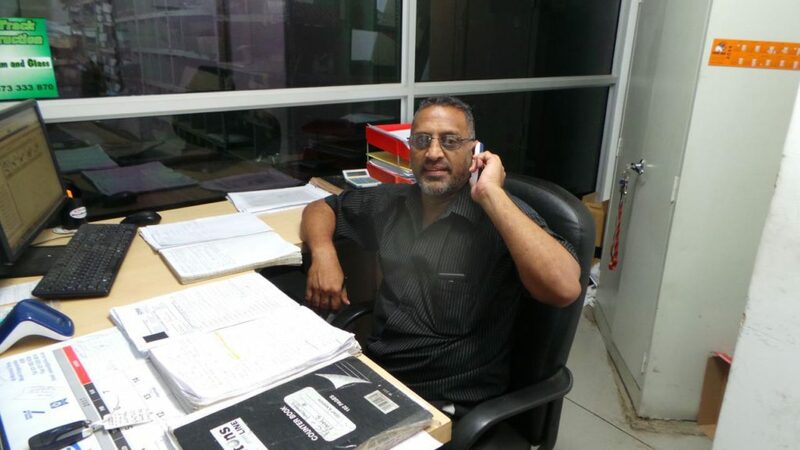 The Parts department is managed by Ayden Naidoo, also part of the staff is Logan Nadioo (Manager Assistant) who has served this very department for just over 20 years, our sales executives, Jessy Chetty who is a platinum member at Ford Motor Company South Africa also we have Clinton Poonsamy and not forgetting theirs assistants Smanga Ngongoma and Davidson Thwala.